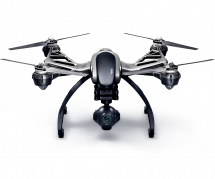 HomeDrone newsMeet the New DJI Osmo 2 This Autumn! Meet the New DJI Osmo 2 This Autumn! DJI Osmo 2 rumors are the main topic for discussion on various drone forums. 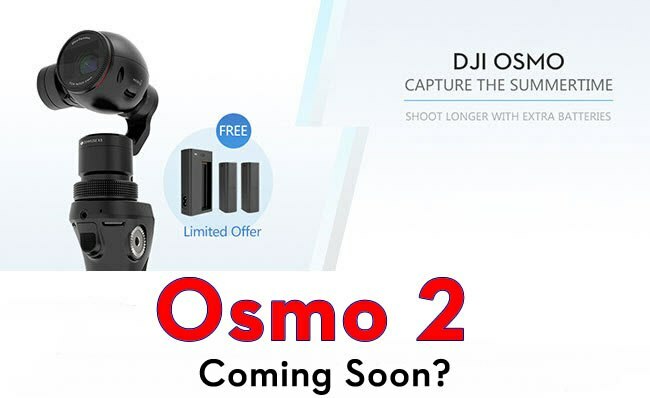 It goes to show that very soon the leading drone manufacturer will gladden its customers with the new entry – DJI Osmo 2. Who was looking forward to this release? 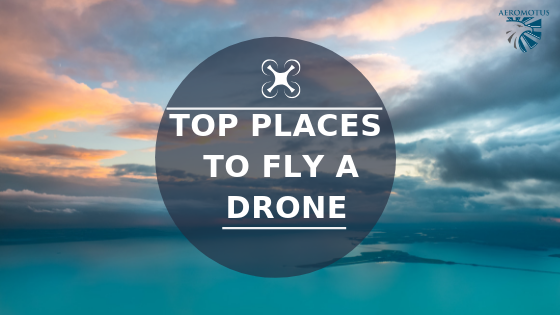 These days, DJI Osmo and DJI Osmo mobile are regarded to be the best full-featured gimbals on the market. 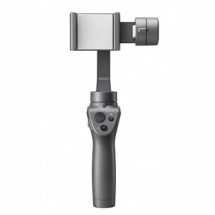 DJI Osmo features a 4K camera module, which is the same as DJI Inspire 1 has. Besides, it can easily house your mobile phone as a viewfinder on the side. 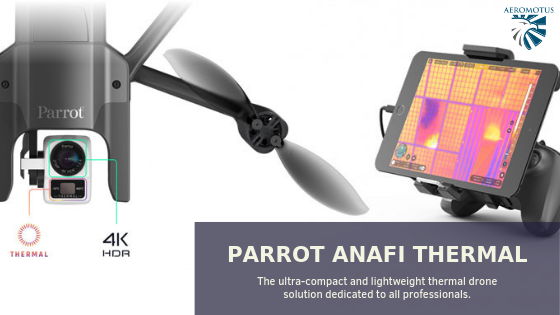 For greater versatility, the device has a full-featured companion application. 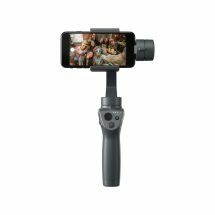 In the current market, DJI Osmo is deemed to be the best hand-held gimbal, which makes boast with an excellent stabilization, good video quality and convenient grip. 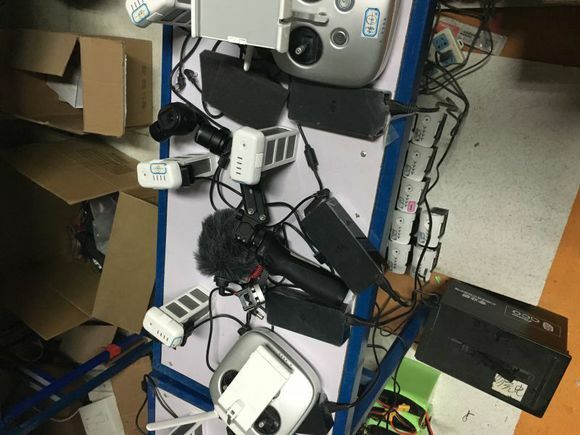 If your overriding priority is to buy DJI Osmo or DJI Osmo mobile in Dubai, welcome to an authorized DJI dealer in Dubai – aeromotus.com. 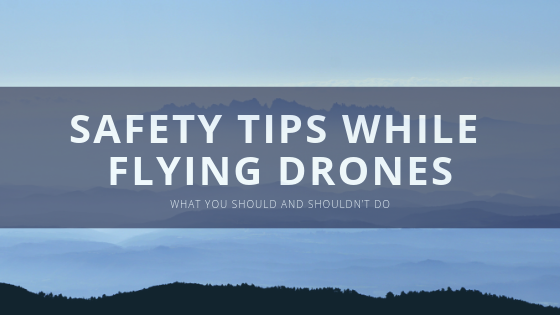 We offer the most convenient pricing policy and a wide choice of DJI products for sale. In case you are the one who is hunting after the new products on the market, you can wait for the release of DJI Osmo 2 2017. If to believe the rumors, DJI Osmo 2 release date is planned for this autumn. Right now, we can’t provide you with the detailed information about the list of all features that will be offered by the new DJI Osmo 2. Nevertheless, we saw the leaked images and can make some conclusions. What to Expect from the New DJI Osmo 2? 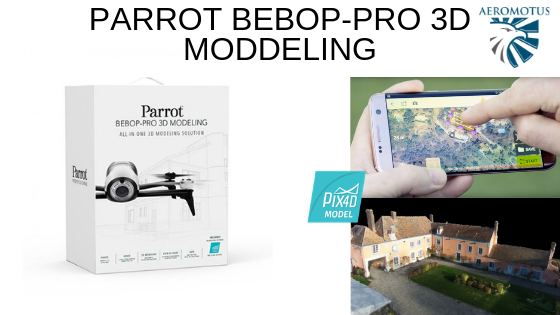 First, you need to know that the primary purpose of DJI Osmo is to be the companion to Inspire 1, but the new model, DJI Inspire 2, hit the market a year ago. So, Osmo also needs enhancement! 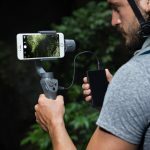 Besides, there are lots of talks that DJI will improve the wired connection with iPhone camera on the next Osmo model. 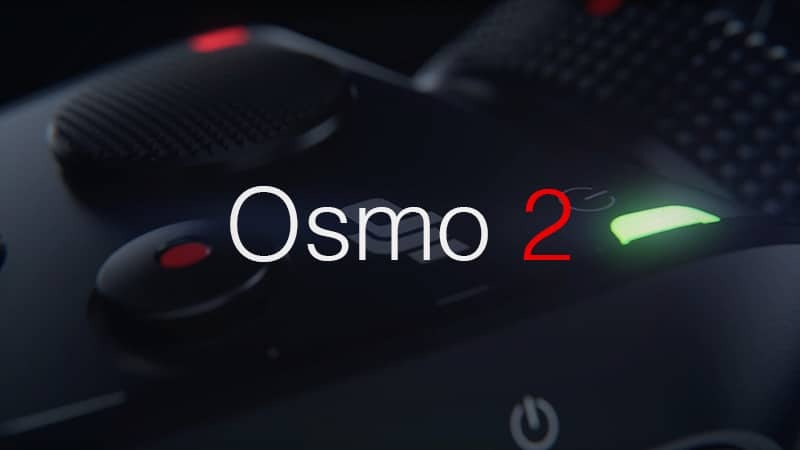 In sober fact, the rumors concerning the release of the new Osmo 2 started in spring. Yet still, after the moment the leaked photos appeared online, we understand that the release date will be very soon. Experts consider that the new Osmo 2 will feature two parallel support bars that will separate the X3 camera from the handle of the Osmo. 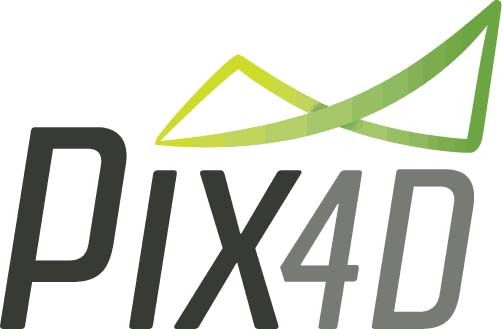 The main purpose of developers is to stabilize the camera on the vertical axis. Probably, one of the support bars will be fixed to a brushless motor. The battery life up to 90 minutes. The feature allowing users to connect the mobile device to the Osmo through the use of a cable. The enhancement of the tracking ability. Definitely, this is not the detailed DJI Osmo 2 review. 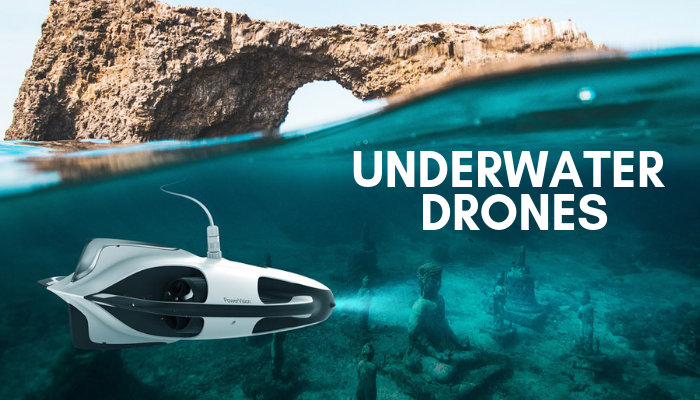 More information about the new DJI product will be available only after the release date. 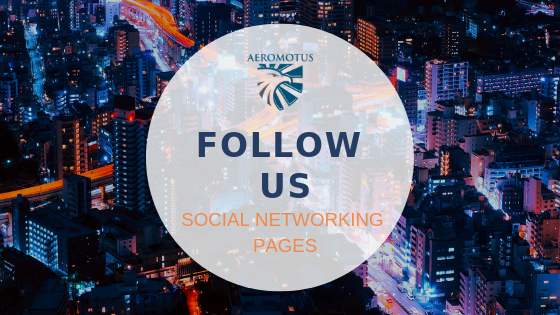 Nevertheless, we guarantee that as soon as DJI Osmo 2 will be offered for sale or for pre-order, our online store, aeromotus.com, will be the first place, offering it for you. 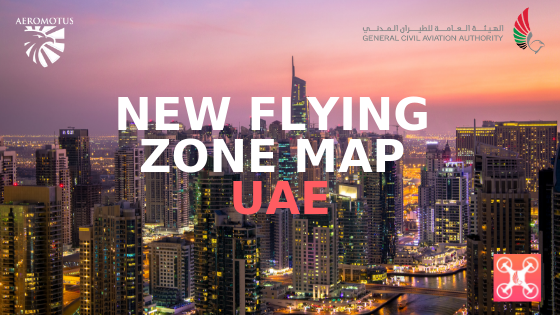 Here, you can buy DJI Osmo 2 and lots of other DJI products and accessories in Dubai. Just track our news! 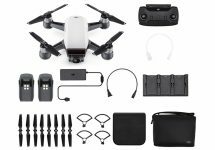 Meet the New DJI Mavic Pro Platinum!